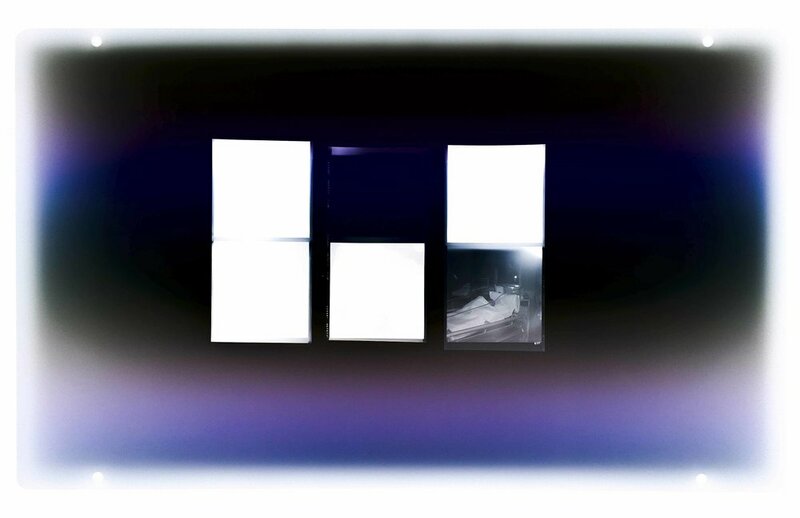 This piece consists of 15 images made by photographing my grandfather's unprinted negatives over a light-box and inverting them to make a positive image. 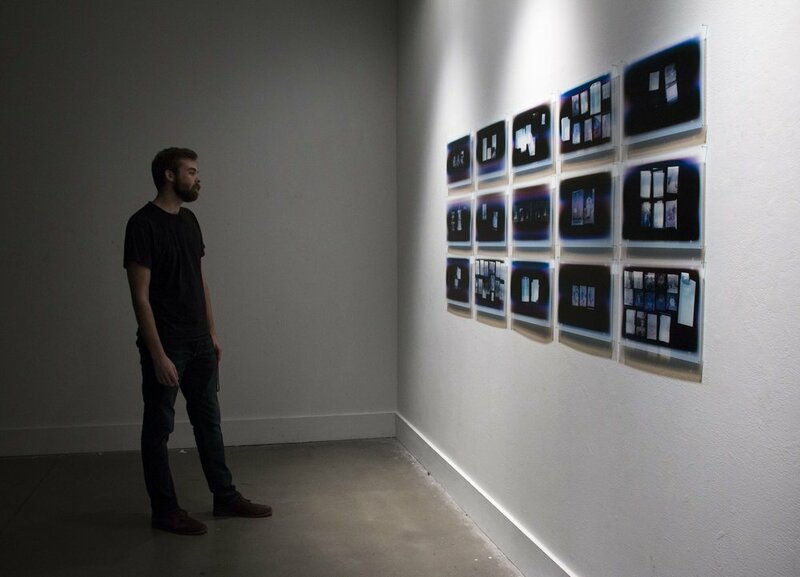 The photographs are printed on transparency paper and mounted about an inch off of the wall. Inspired by Roland Barthes' Camera Lucida, the piece explores the ephemeral nature of memories and how these negatives function as documents of the missing memories.